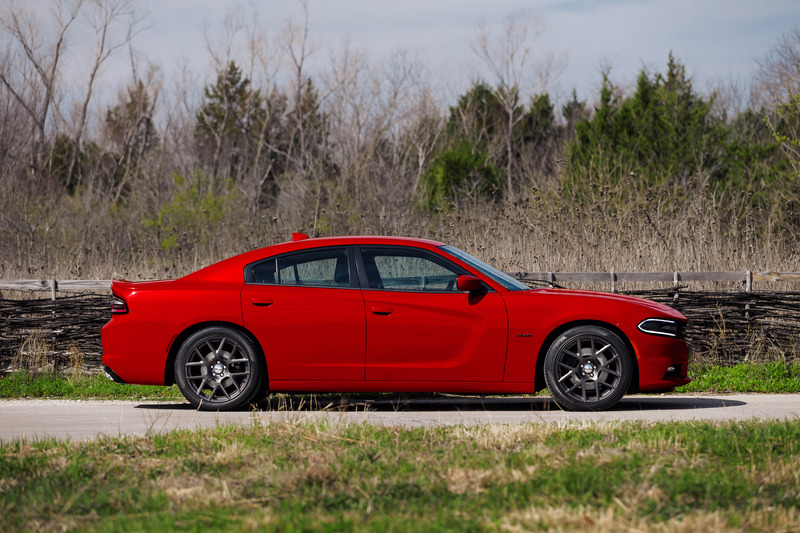 2015 Dodge Charger is world's only four-door muscle car and it gets refined for the new model year. 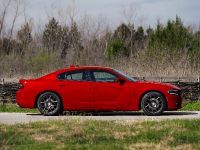 The model gets a brand new exterior, and it is powered by 300 horsepower V-6 eingine, coupled to the TorqueFlite eight-speed automatic transmission, thus delivering an estimated 31 miles per gallon. 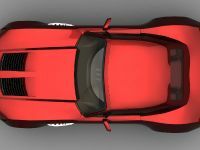 The handling was also optimized. 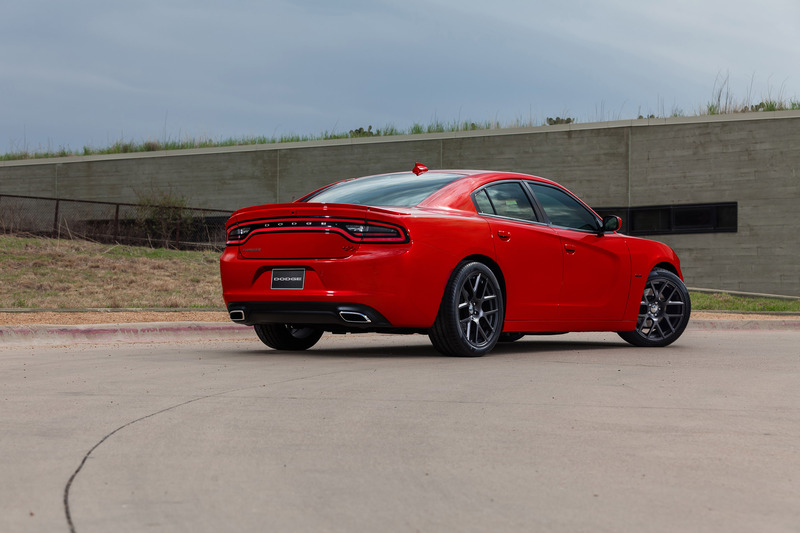 In fact, the exterior of the 2015 Charger was resculpted almost entirely. 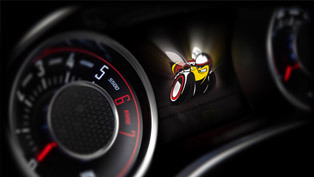 It includes dramatic LED lighting in both front and rear. 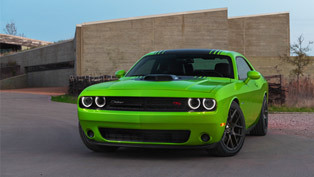 The powertrain option for the R/T trim is the legendary 5.7-liter HEMI V-8 engine. 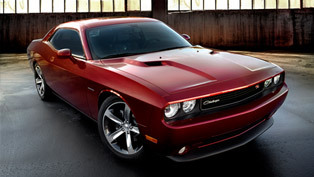 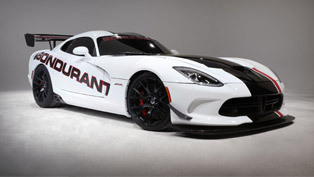 In fact, the Dodge brand introduces this model along with the new 2015 Challenger in order to celebrate its 100th anniversary. 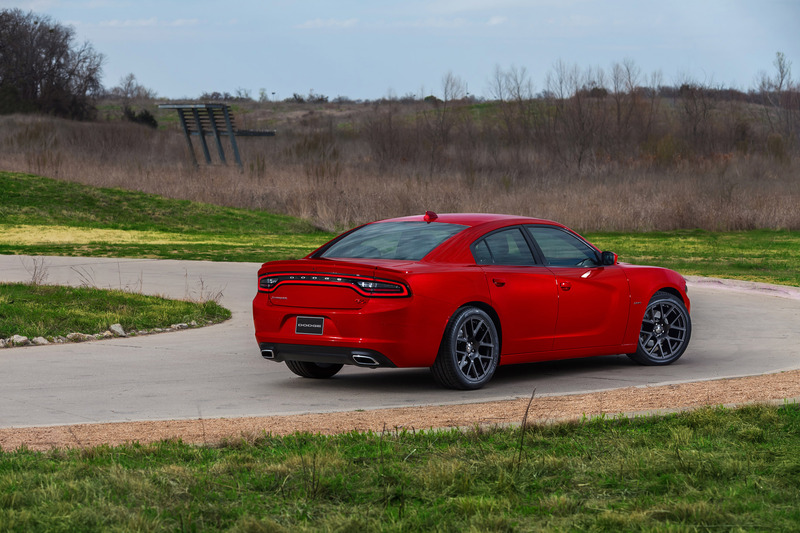 2015 Dodge Charger will be available in four models: SE, SXT, R/T and R/T Road & Track. 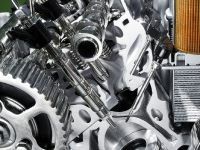 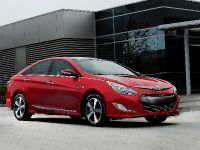 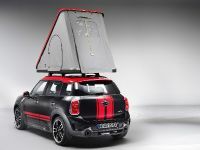 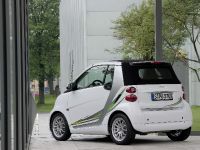 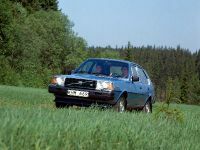 The production of the car will begin in the fourth quarter of this year. 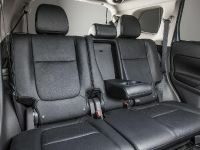 Furthermore, some of the new interior details include three-spoke steering wheel, 7-inch reconfigurable gauge cluster, premium materials used for the seats and covered surfaces as well as a choice of eight new trim and color combinations. 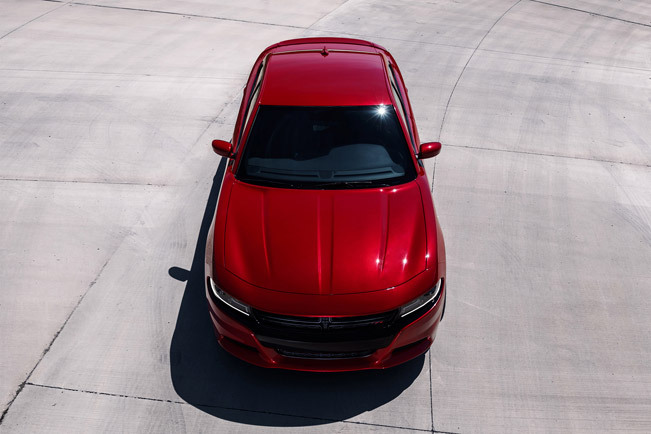 Dodge is also including in the new Charger more than 80 standard or available safety and security features. 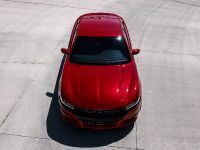 Some of them are the Forward Collision Warning-Plus, Adaptive Cruise Control Plus with Full Stop, Lane Departure Warning with Lane Keep Assist, ParkSense rear park assist systems and 9-1-1 call/Assist Call. 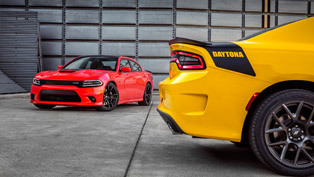 In terms of technologies, the drivers of this muscle car will enjoy the Uconnect Access system, Uconnect Access Services with roadside assistance, theft-alarm notification, voice texting, new Dodge Performance pages, new 3-D navigation and the ability to turn the Charger into a Wi-Fi hot spot. 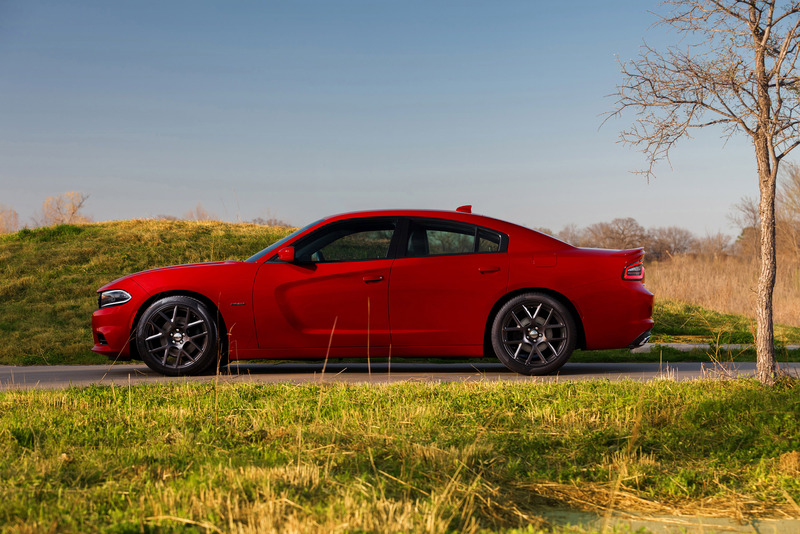 All Charger models also get new wheels. 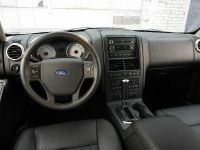 The 20-inch wheels are standard on R/T models. 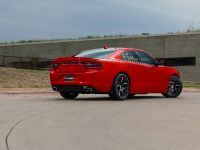 Special heritage colors for the wheels include TorRed and new B5 Blue, along with Redline Tri-coat Pearl, Jazz Blue Pearl, Granite Crystal Metallic, Billet Silver Metallic, Phantom Black Tri-coat Pearl, Ivory Tri-coat Pearl and Bright White. 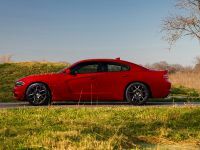 The powerful 5.7-liter HEMI V-8 engine is intended for the Charger R/T and R/T Road & Track models and as mentioned it utilizes the TorqueFlite electronic eight-speed automatic transmission. 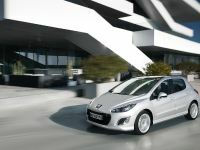 With it the unit delivers up to 370 horsepower (272 kW) and 535 Nm (395 lb.-ft.) of torque. 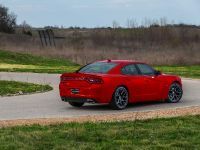 On the other hand, the Charger SE and SXT rear-wheel drive (RWD) and all-wheel drive (AWD) models are powered by the 3.6-liter Pentastar V-6 engine. 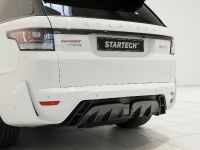 The latter produces 292 horsepower (218 kW) at 6,350 rpm and 260 lb.-ft. (353 Nm) of torque at 4,800 rpm, and is rated at 31 mpg.